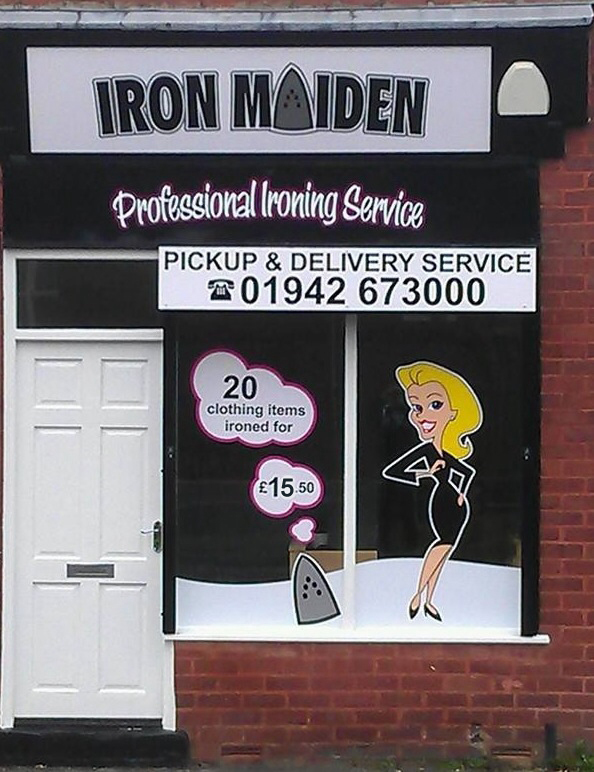 We are a professional ironing service and our modern shop premises are at 197 Chapel Street in Leigh, with customer parking available at the rear. 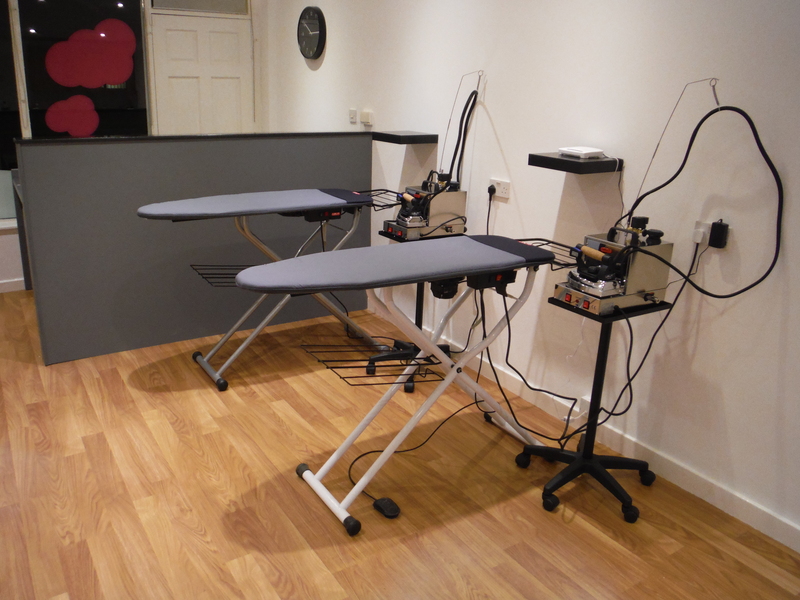 We offer a pickup & delivery service and use the very latest professional ironing equipment, ensuring customer satisfaction every time. There are no hidden or unexpected charges… what you see is what you pay, all work is done in a clean, smoke-free environment and we’re fully insured. We are happy to receive one off orders, and give the same exceptional service to all our customers however small the load.